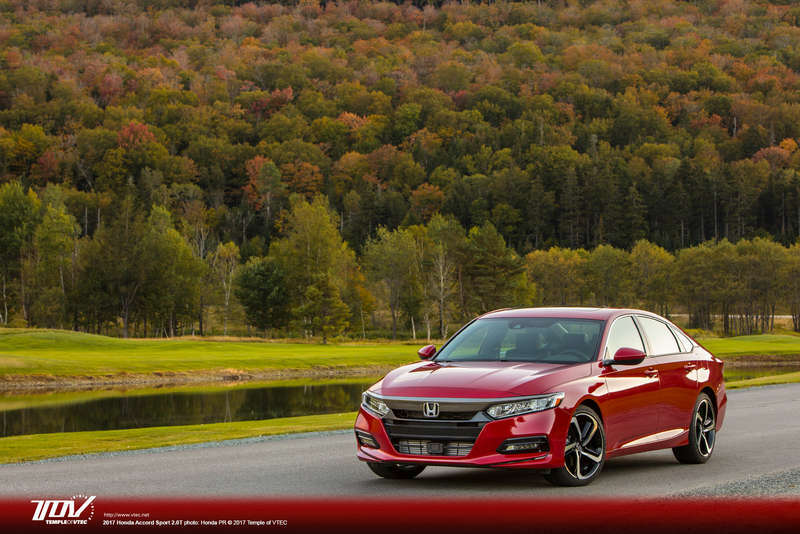 Earlier we had heard that the 2019 Accord might not hit showrooms until after the new year, but recently we've heard from 2 different sources that it should be arriving in showrooms no later than November, while the official announced on-sale date could actually fall on October 15th. If this is the case, we expect to see an official press release coming from Honda in the next couple of weeks. In case you missed it, we have already posted some of what we learned about the changes to the 2019 Accord lineup here. Great news if it's the Mk2/mid-term update! ?